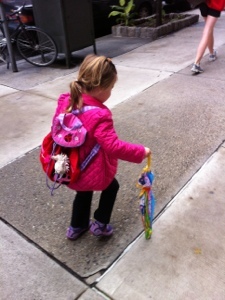 It’s International Walk to School Day! 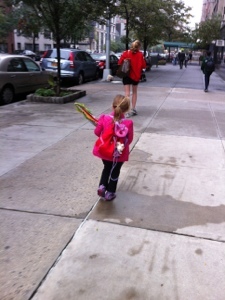 Of course, we’re New Yorkers, so we walk every day…. 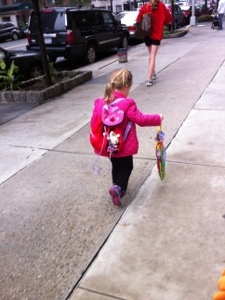 This entry was posted in NY, Wordless Wednesday and tagged #walktoschoolday #walkbiketoschool, #wordlesswednesday, nyc, preschool, walk to school, wordless wednesday by jessica. Bookmark the permalink. I have joined your linky. Cute shots! Great way to get exercise! She is definitely owning the street, and doing so in a totally adorable way!! She does own that street!